Here's how to help your clients go from insurance buyer to insurance owner. More and more advisors are considering different types of self-insured financing mechanisms for clients – especially in the mid to large market space. 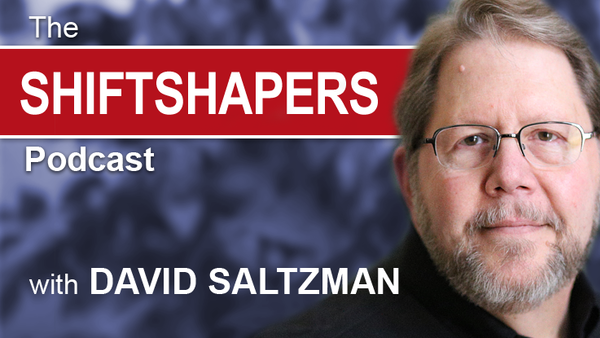 On this episode, Mark Gaunya returns to ShiftShapers to discuss the use of Captive Insurance Arrangements as an alternate funding mechanism that adds a few components that create a comfort level with clients considering the change to self insurance. Mark shares a couple of critical conversations advisors should have with those prospects and clients, before diving into the ins and outs and math of the process. You will learn how to explore and understand your client’s buying philosophy, how to understand the three mindsets of a purchaser and how to help them move from being a purchaser to being an in-control owner. Mark explains how a captive insurance arrangement works, how it differs from a traditional insurance purchase, and what type of organizations it is best suited for. Tune in to learn about the benefits of this model as well as how to find captives for your clients.